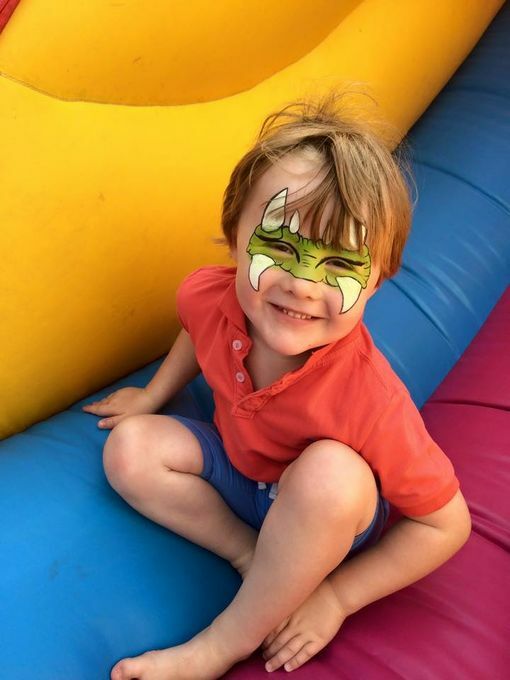 Our prices start from £75 for a two hour children's party, but we can tailor our quote to fit your personal requirements. No job too small or too large as we have a team of painters available. 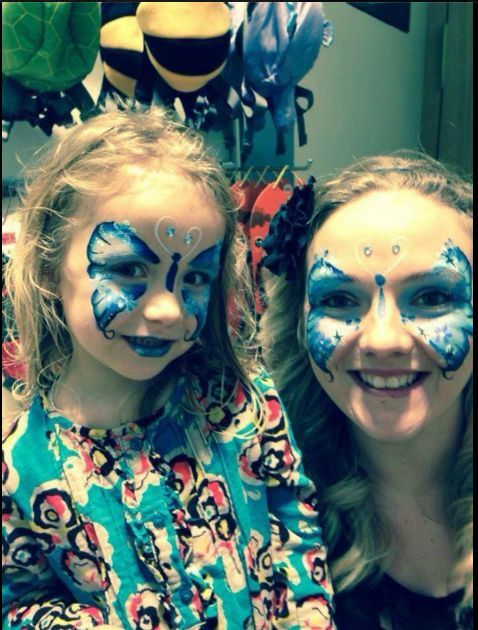 We supply face painting services for private functions, corporate events, Festivals and charity events throughout the Midlands. We have a team of painters with 19 years experience of painting at all kinds of events. Our corporate clients include such companies and organisations as Cancer Research, The Football Premier League, Twycross Zoo, Toyota UK, John Deere Tractors, Whitestuff and Shakespeare's Birthplace trust amongst many more. Choose us to add colour and fun to your event! Funtastic Faces are a hit for any party and all ages. 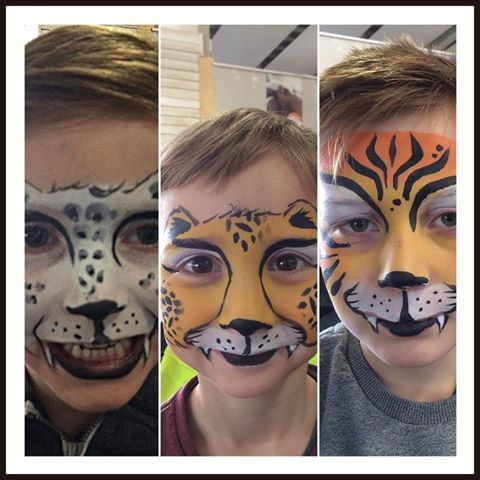 2 hours continuous face painting suited to each individual. This is the second time we have used them. Excellent value for money, excellent results. 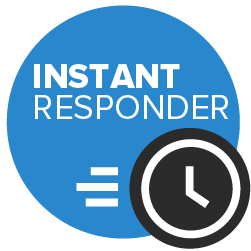 I would certainly recommend them and will be using them again when their is another opportunity to do so. 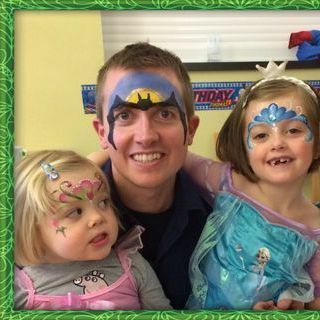 If you are paying for a standard two hour party then we can paint up to around 22-24 children. If you have more guests I can quote for a second painter. Yes it is a requirement of my teaching job to have an up to date DBS check too. All our staff have years of experience of working with children and hold DBS checks. I am in fact a primary school teacher so am used to working with children day in day out. Yes we have 5 million pounds cover. We would usually arrive about 30 minutes before we are due to paint to set up our equipment. 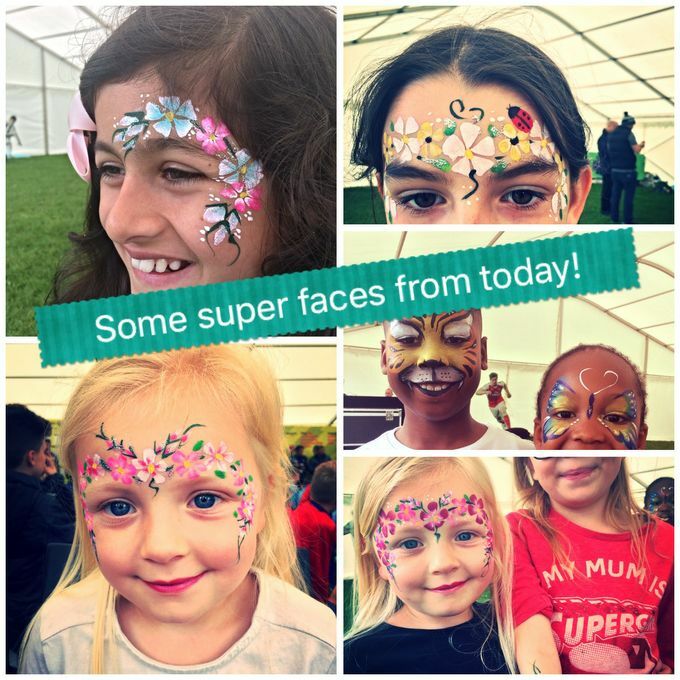 We supply face painting and glitter tattoos if requested.